Grosvenor Arch is a unique double arch located within the Grand Staircase Escalante National Monument approximately nine miles southeast of Kodachrome Basin State Park in southwest Utah. 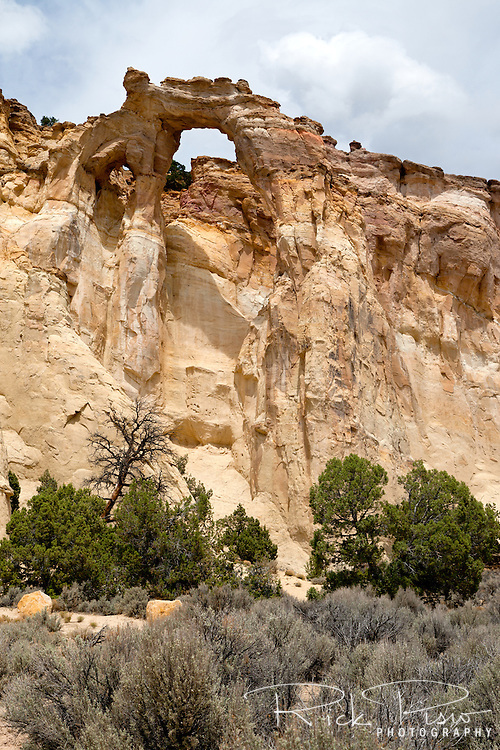 The massive sandstone formation stands 152 feet high and spans 92 feet. Grosvenor Arch was named for a former president of the National Geographic Society.